Nobody is perfect. Even good, hardworking people who try to do everything right get pulled over. And, in Indiana, getting stopped and blowing a .08 BAC or higher will lead to a DUI arrest. At the Law Offices of Moseley & Martinez, LLC, we represent people who are facing a first, second or subsequent DUI arrest in Indiana. Serving clients throughout northern Indiana, our lawyers are dedicated to achieving the best possible results in DUI/OWI cases. We fight hard. We work hard. And we do our best for our clients. What Could Happen If I’m Found Guilty Of OWI? Indiana law takes drunk driving seriously. In our state, a first OWI is a misdemeanor, but a second (or more) is a felony. 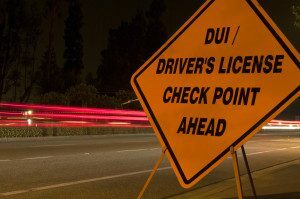 Certain other circumstances lead to felony OWI charges as well, including driving with a child in the car and causing injury or death to another person. The penalties may be steep, but we take matters seriously. We provide personal attention to our clients, working closely with them throughout their cases. We fight hard. We do everything possible to secure a good outcome. Arrested? Call Our Indiana Drunk Driving Defense Lawyers. 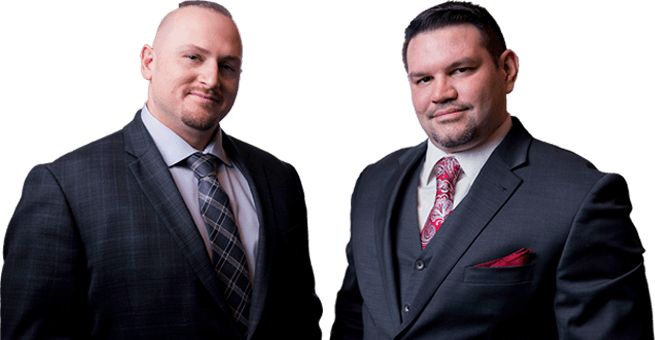 If you have questions, you can call our northern Indiana DUI/OWI defense lawyers at (219) 472-8391 or (574) 707-8675.Offering a high level of personal service, attorneys at our law firm are accessible and available by phone or email. After-hours and weekend appointments are available. Many times, we can represent clients in exchange for an already posted jail bond. Each case is different.